Does Car Insurance Cover Pothole Damage? It’s clear what this guy’s thinking: Am I covered? 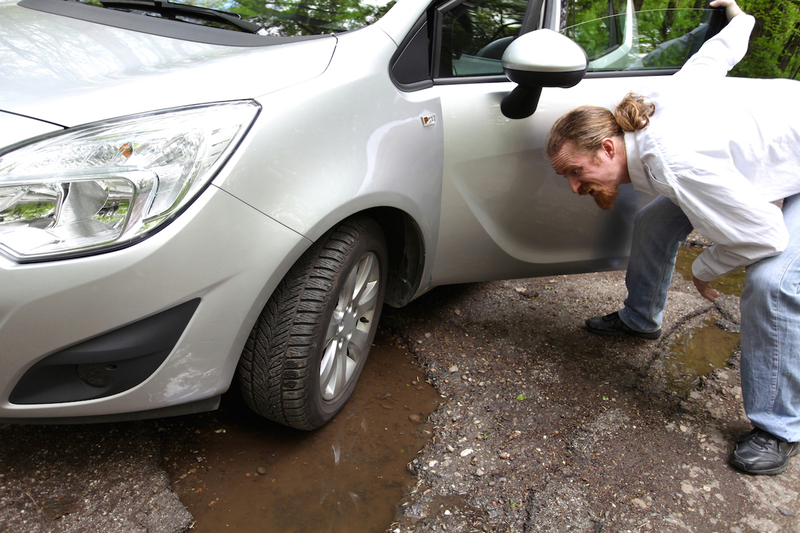 If you’ve ever hit a bad pothole—and who hasn’t?—you’ve probably wondered if any damage to your car would be covered by your auto insurance policy. Turns out, you might be able to use your collision coverage to pay for that damage…but you might not want to. First, understand that most policies will only cover pothole damage to the vehicle itself—such as the wheel, bumper or fender—and not damage just to the tires. You also need to consider how the amount of the damage compares to the deductible you would have to pay under collision coverage, which typically ranges from $250 to $1,000. 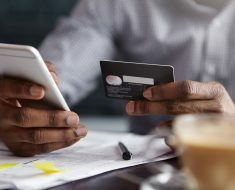 If the damage to your car is less than your deductible, you might want to just pay for the damage yourself and avoid the claim process altogether. SafeAuto or your own insurance company is prepared to help you make those decisions and work with you if you do decide to file a claim. Am I at fault if I hit a pothole I couldn’t avoid? Don’t take our word for it. Coverage can vary considerably between policy types, insurance companies, and states. It’s always a good idea to read your policy carefully, and, if in doubt, ask your insurance company or agent about coverage for pothole damages. How Much Will Hurricane Sandy Vehicle Damage Cost? 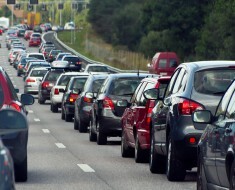 What Happens If I Get Into a Car Accident Out of State? Why Is My Insurance Company Totaling My Car With Only Minor Damage? 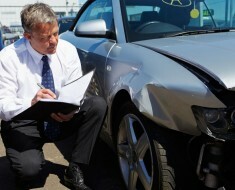 What Happens When You Make a Car Insurance Claim?